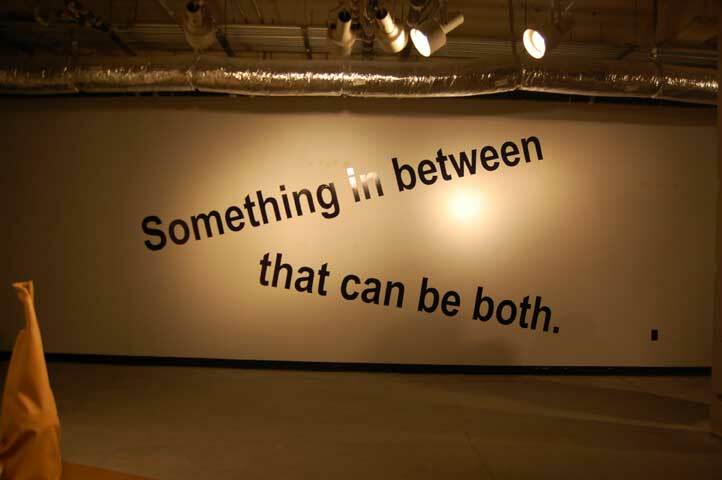 An experiment in artist-curated exhibitions and documentation. 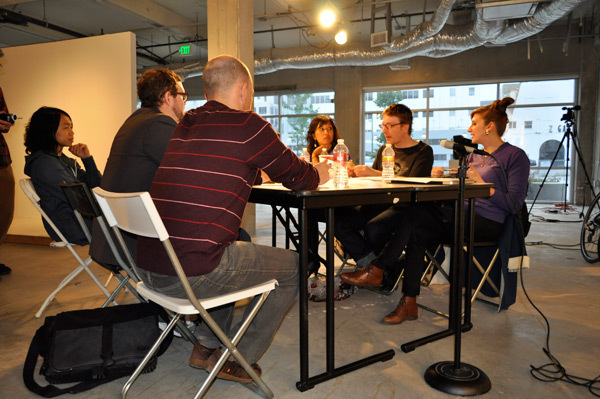 Long Beach, CA, June 1, 2011: “Open Document” is an invitation for a select group of artists to self-curate a large-scale exhibition in Downtown Long Beach. The artists were asked to address traditional policies of art institutions to have closed doors during the planning and installation of exhibitions. 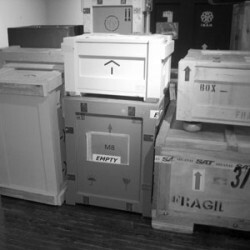 In response, all phases of the exhibition process have been documented and are available for public viewing. 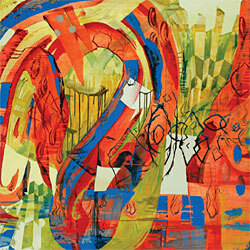 Participating artists include: Janice Gomez, Fatima Hoang, Tucker Neel, Chris Oatey, Jenny Yurshansky, and JEFF&GORDON. Thurs. & Sat. 2pm-6pm or by email appointment. “Open Document” is supported by FAR (Foundation for Art Resources), Mexicali Biennial, and Phantom Galleries LA. 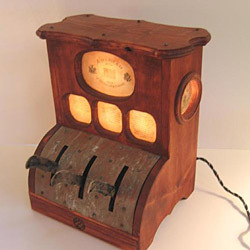 Artist JJ Stevens presents objects from the “Department of Archeological Oversight,” a fictitious institution which collects unique circa-19th century technological inventions. “Department of Archeological Oversight” is a collaboration between D-Block Projects and Dark Matter Gallery, and was curated by D-Block co-director Jeff Chabot. D-Block is currently reviewing experimental and contemporary works for display at our gallery in Long Beach, CA. D-Block is open to all forms of art work including video, sculpture, painting, photography and installation. The gallery space is broken into three main areas which include a main space, hallway, and smaller project space. 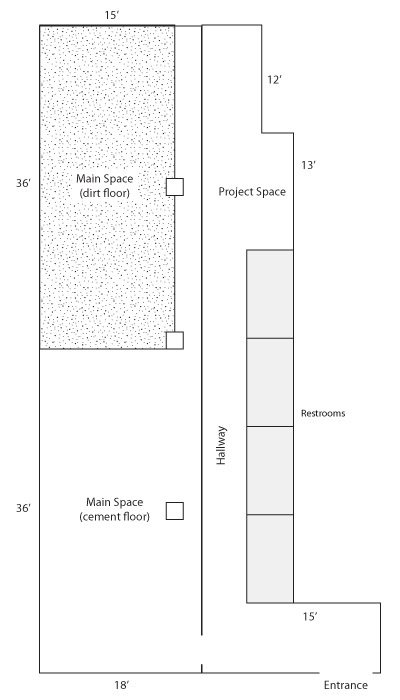 The large main space has both a dirt floor and cement floor (see diagram). Email proposals to submit at dblockprojects dot com. 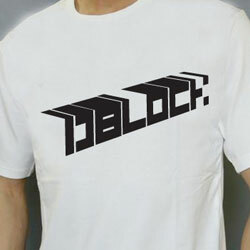 Thanks to Phantom Galleries LB, D-Block Projects is now occupying the back space at 218 N Promenade in Long Beach, CA . We welcome project proposals and submissions of work for consideration in our large alternative space (containing both cement and dirt floors), entryway, hallway, and smaller project space. Take a look at the layout or view photos of the gallery’s exhibition spaces.